A fusion of bottom-shelf whisky and electric guitar, Southern Smoke, a 4-piece band from Western Toronto, bring rock music back to its roots with hard hitting riffs, lyrics about having a good time and an overall feel-good vibe. 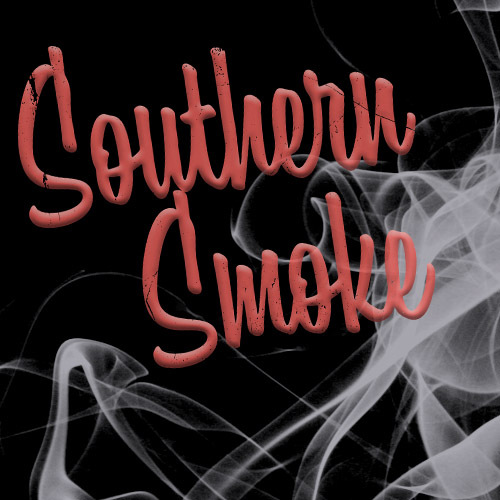 Known for putting on a fun and exciting live performance, Southern Smoke are sure to drop your jaws to the floor and melt your face. If you want straight ahead rock and roll, you found right here.